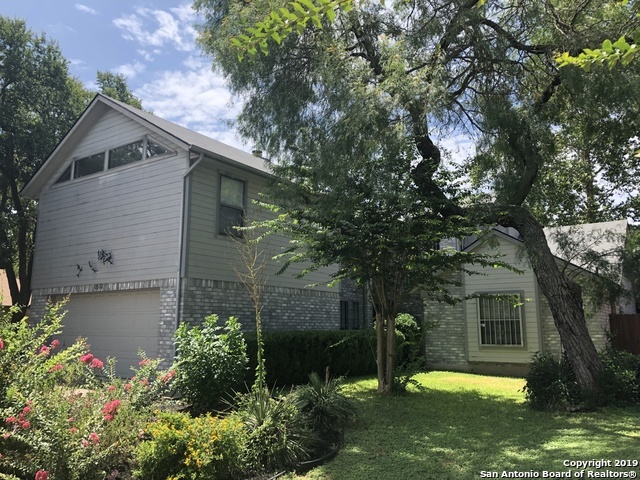 All LOCHWOOD ESTATES homes currently listed for sale in San Antonio as of 04/26/2019 are shown below. You can change the search criteria at any time by pressing the 'Change Search' button below. "Home priced per recent appraisal. Home has a lot of potential. Seller will help w/closing costs w/acceptable offer. Lochwood Estates in Medical Center Area. No HOA! Master Bedroom Getaway = Huge 400 sq ft Master Bedroom w/ additional 15' x 13' Sitting Room w/ Wet Bar + Fireplace. Master Bathroom w/ separate Walk-in Shower + Whirlpool Tub. Large Eat in Kitchen w/ Fireplace* Separate Dining Room opens to 18' x 15' Living Room. Both secondary bedrooms are on the main level w/ bathroom w/ double va"